Protect yourself and others with these ultra cute masks. In Asia it’s common to wear masks during winter and spring time, especially in Japan the land where everybody seems to care about their fellow country men/women. 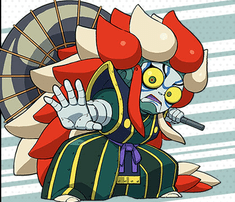 There is a truly Japanese word for this called “meiwaku suru” or in plain English; to trouble someone. 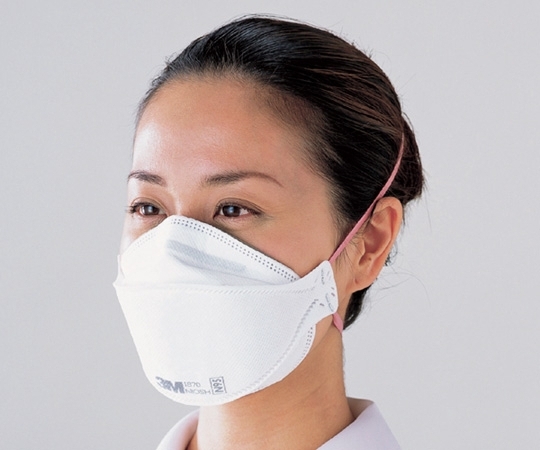 It is “meiwaku” to give someone your cold and therefore is it in good manner to wear a mask when one has caught this simple yet incurable virus. Another less spoken of reason is that women can forfeit putting on make-up and walk around with a “supin” or make-up less face, thus sparing others some heart stopping moments when they are confronted by a eyebrow-less, thin lipped, narrow eyed and pimply skinned woman person. A case of before and after.. 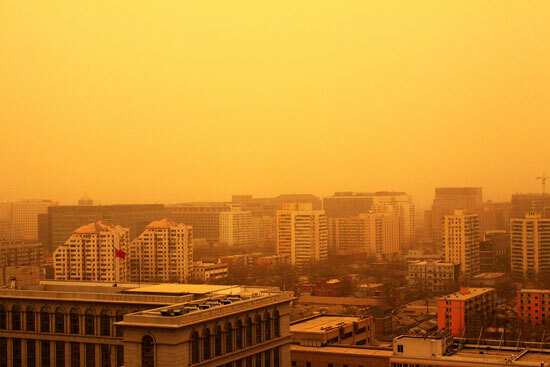 There is of course a less selfless reason to wearing masks too, they are said to protect the wearer against virus (yep the plural of virus is virus), hay fever, other people’s bad breath and the feared “yellow sand”, which is fine sand blown over from China creating some health problems. No longer shall thy suffer from bad fashion or bad breath! 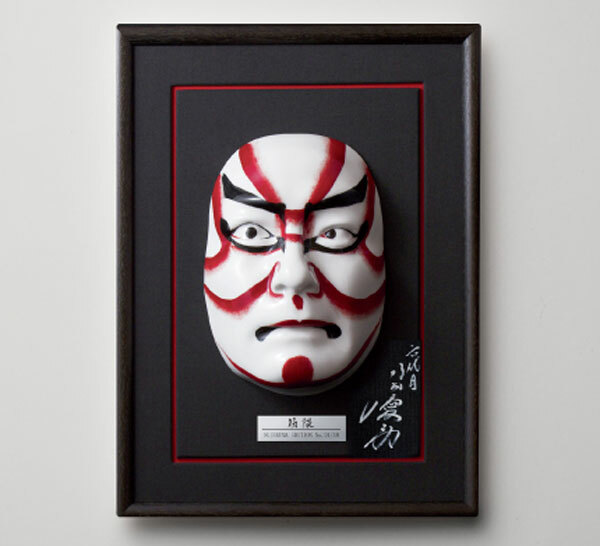 The company “Gonoturn” has what must be the best looking masks available, they create their own original designed masks and collaborate to create animation, manga, fashion brands and even pro wrestling ! 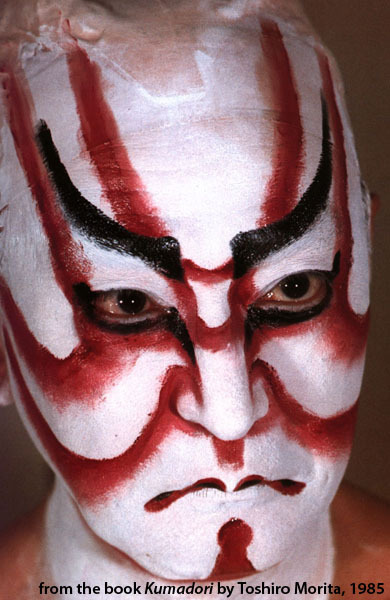 I love Evangelion, but this mask doesn’t really do it for me though…. Or what about this neck warmer/mask? Animal masks because what’s cuter than a human toy poodle? Downright weird and surely to be mistaken for the bottom of a chicken with legs is this Magical Girl Madoka mask, the “legs” are actually ears of a mystery creature…well if you know your MGM animation than you know what this mask symbolizes…but be prepared to answer a lot of questions from ignorant bystanders. Gonoturn has besides masks a few other things you need to survive the winter, like these hats/mittens. And for the vain, animal hand mirrors. 1-we can match or even go below their shipping prices. 2-we mark our packages as “present” or “used” (which they technically are) to avoid or lower tax. 3-If a shop refunds broken or wrongly described product, we will deal with them, when you use Tenso or another forwarding company you’ll lose all control. If you are not happy, we are not happy and we will file a complaint. 4-No signing up and no newsletter. 5-We answer any questions you have concerning the product. 6-No problems paying, you pay us, no need to fill out anything written in Japanese. 7-We will look for cheaper options for the same product and reviews.